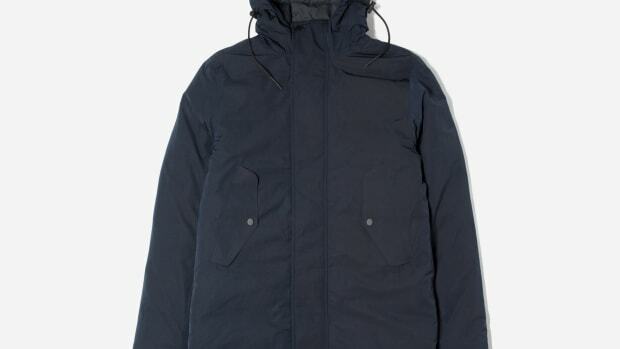 You'll always be ready for the winter with this jacket. 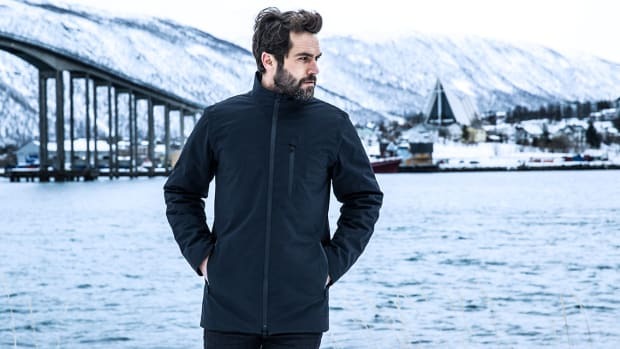 Named after one of the coldest locations the Aether team had ever experienced, the Tromsø jacket brings you parka-level warmth in a stylish jacket. 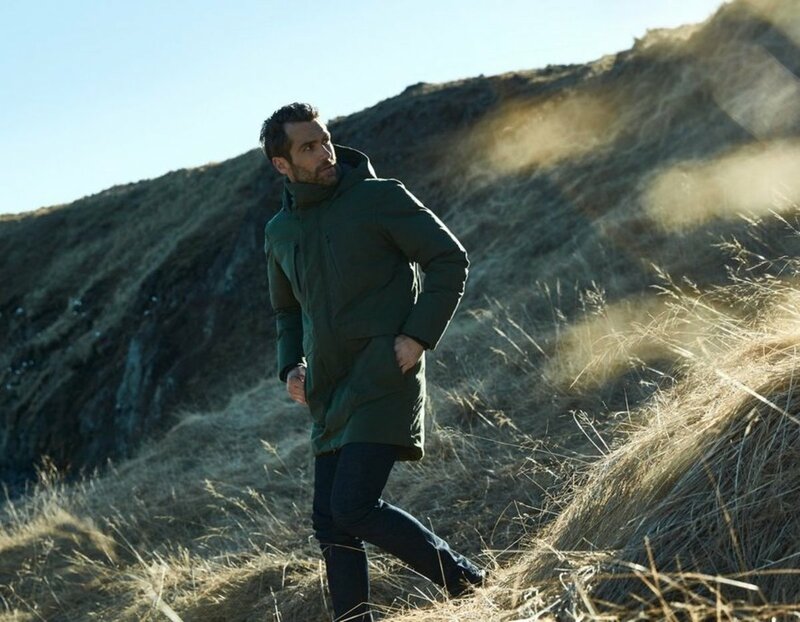 The jacket manages to keep wearers extra warm with 800-fill power goose down and a heavy-duty 2L canvas that is both water and wind-resistant. Aether also ensured that the fit is much for flattering than the more traditional designs out there. 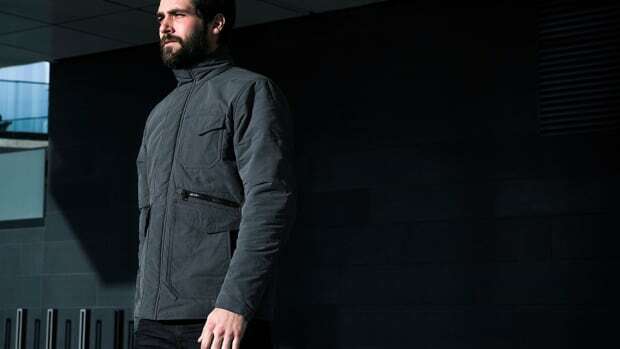 Other details include an adjustable hood, two-way center front zipper, seam-sealed construction, interior pocket with audio cable pass through, and an almost endless array of pockets.